2. When a drive is slowly dying it will run slower and slower. 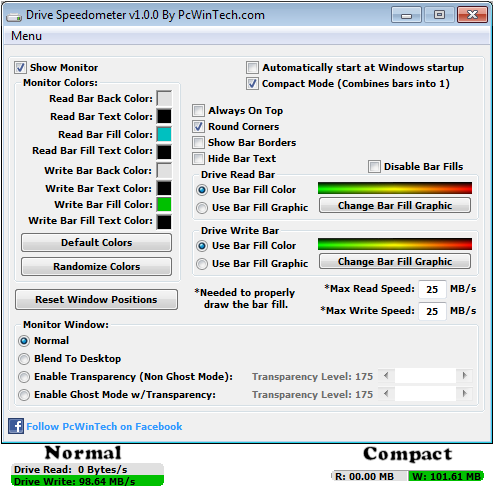 Being aware of what your normal drive speeds are and seeing those speed drop over time is a great indicator it is time to replace the drive. 3. Being a performance nut myself I like knowing what my system is doing. When I have a program doing some work and appears to be hung up I can see if it is still reading or writing to the drive. This way I know the program isn't hung up and is still working.